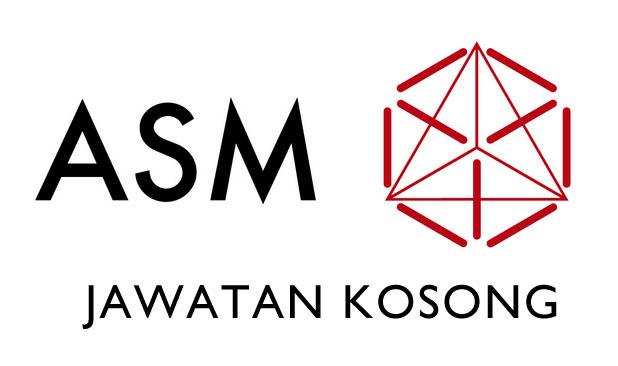 ASM Technology Malaysia Job Opportunities @ Pasir Gudang, Johor. 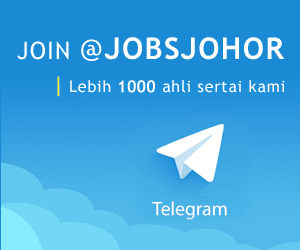 Peluang kerjaya dan jawatan kosong di ASM Technology Johor. * 1 pc of passport size photograph. * Able to work on shifts. * Innovative, result-oriented and able to work under pressure. * Well organized, detailed-oriented and able to work independently under pressure. * Degree in Engineering, Business Administration, Economics, Purchasing Management or other related fields. * Result-oriented with strong interpersonal, communication, negotiation and logistic management skills and the ability to work under pressure. * An analytical and dynamic coordinator with the ability to cope with the dynamic change of customers’ requirements. * Knowledge of SAP is an added advantage. * Degree in Accountancy or any professional Accountancy qualification (ClMA/CACA/ACCA) or equivalent. * Costing experience in a manufacturing environment will be an asset. * Mature personality with excellent interpersonal and communication skills. * Articulate, confident and result-oriented. * Substantial working experience in the field of technical, machining, fabrication and semiconductor manufacturing. * Knowledgeable in Quality Control Tools & Measurement Instrument i. e. CMM, Profile Projector, Scope and Micrometer as well as in 8D, Failure Reports, Corrective Action and ISO 9001 Standards. * Strong interpersonal, verbal & written communication skills and able to work independently under pressure. Kawasan Perindustrian Pasir Gudang, 81700 Pasir Gudang, Johor.